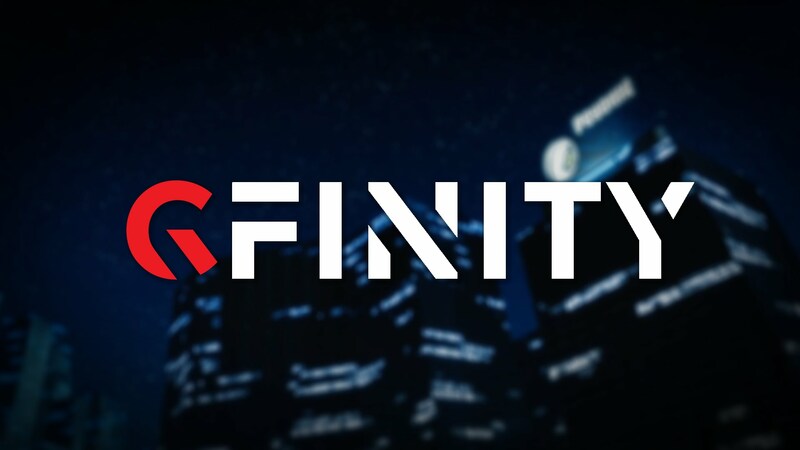 Gfinity strengthens position as a leading provider of end to end esports solutions and expands global footprint with $2.7m USD acquisition of esports services and technology company. Gfinity, a global esports company, is pleased to announce that it has acquired CEVO Inc., a well-respected American provider of technology and services to the global esports market, for a total of $2.7 million USD payable in cash and shares. 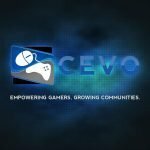 Founded in 2004, CEVO has built an excellent reputation for the operation of its own esports competitions and as a provider of leading edge, world class technology and services to a client base of blue-chip organisations. 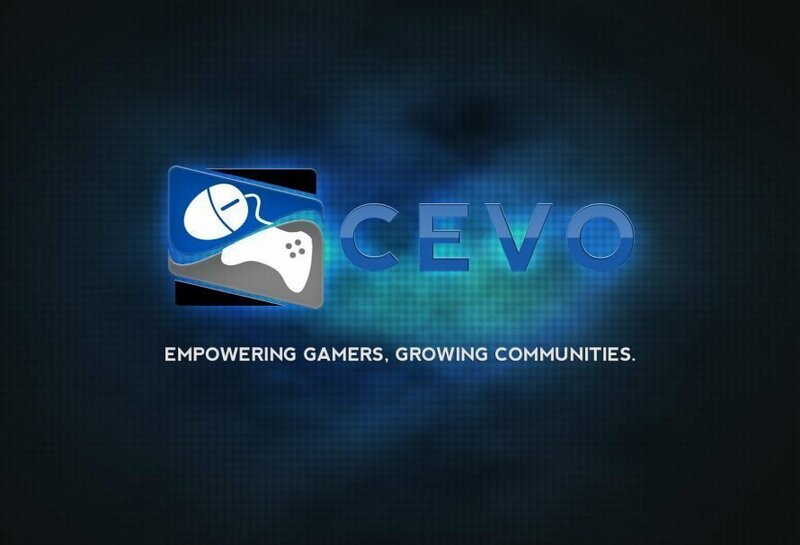 CEVO’s own proprietary tournament platform has proved very popular to the esports community and is used for its own tournaments and in partnership with other esports promotors. 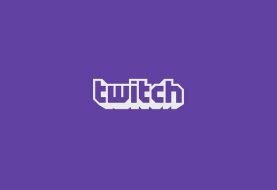 Its technology includes a tournament management system, an anti-cheat system and dynamic broadcast software, which will strengthen Gfinity’s position as a leader in the esports sector. Having already worked with CEVO for three years, the acquisition is part of Gfinity’s strategy of delivering premium esports events to fans across the globe thanks to a superlative team of experienced esports operators. 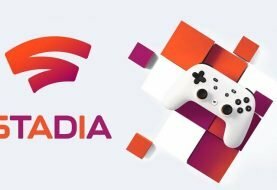 The company has delivered successful events in the UK, Mexico, France and the USA since the beginning of 2017 and has plans to roll out more in the coming years. “We are delighted to have acquired one of the most reputable esports businesses in the industry, which further strengthens our position as a market leader in esports technology. It is also demonstrative of our ambition to become a global player in the industry having previously delivered events in the UK, France, Mexico and USA since the start of this year. Next article Huge Focus Sale Week begins today on the Xbox Store!